Asheville NC condos provide many second home buyers and full time residents the kind of carefree lifestyle they desire here in beautiful Asheville NC. Condos in the greater Asheville area will vary in size and location with prices starting at around $100k and rising to well over one million dollars in some parts of Asheville. Asheville condos vary by condo project and of course the level of amenities will vary by project also. Some condos will have fitness centers, pools and club houses or club rooms on sites while others will not. Many of the downtown condos and luxury condos will be able to be accessed only from inside of the secured building. At Green Mountain Realty we are more than just Realtors here in the Asheville NC area. We are also experienced developers and licensed contractors that have built condos here in Asheville and therefore have an added level of knowledge that we are able to share with clients as they shop for condos. There are many different types of Asheville condos for sale and we try to educate clients on the differences between them and the differences in the home owner association fees on various condo projects here in Asheville NC. Condos can be very attractive alternatives for home buyers in the greater Asheville area but there are many aspects about condos to consider when buying. Condos and condo financing will vary by lender and by condo project so once again working with an experienced Realtor that understands condo financing and requirements may be very helpful and make that condo buying process easier. 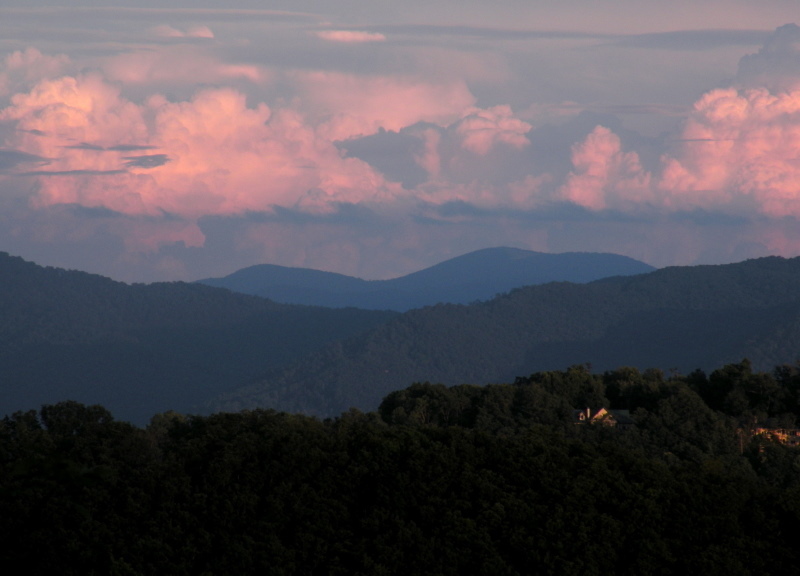 Let Green Mountain Realty serve as your guide to Asheville area condos. We spend the time needed with our clients so that they understand condos and the differences that exist between condos and condo projects here in the greater Asheville NC area. Call Green Mountain Realty today at 828.215.9064 for homes, condos, land and real estate here in Asheville or the surrounding areas.